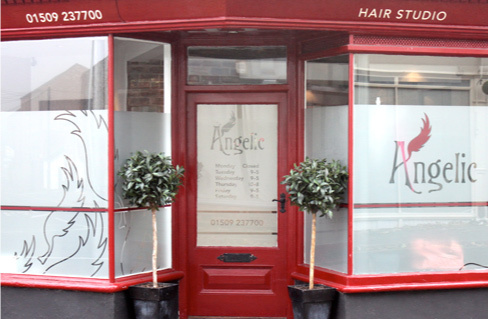 Angelic Hair has been perfecting style, colour and hair extensions in Loughborough for over 20 years. 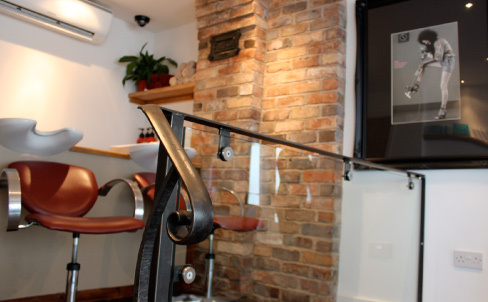 Our stylists and technicians have a love and genuine passion for hairdressing. The Angelic team are dedicated to creating a hairstyle you’ll love. 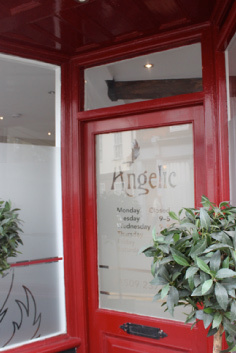 Angelic Hair have been perfecting style, colour and hair extensions in Loughborough for over 20 years. 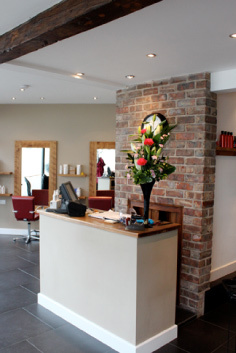 We offer a wide range of treatments and services at competitive prices and will take the time to listen to you and your needs so you'll receive a service tailored to you. Our team of highly trained and experienced stylists will ensure that you leave Angelic Hair looking and feeling your best.